Can anything stop the meteoric rise of Fortnite as a 2018 cultural phenomenon? Maybe its progenitor, the 2017 cultural phenomenon PUBG, filing a lawsuit? An injunction was filed last January and was made public this week. 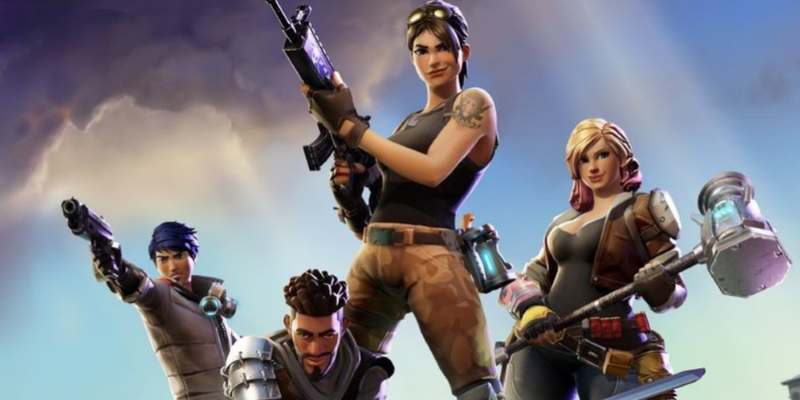 The accusation is that Epic Games directly copied its intellectual property to create Fortnite — specifically, the interface and the in-game items. “This is a measure to protect our copyrights,” a rep from PUBG Corp. said to Bloomberg News. The popular assumption would be that PUBG doesn’t have much of a leg to stand on — as long as there have been video games, there have been knockoffs of popular games, all the way back to the numerous Pong clones of the 1970s. You can trademark and copyright a specific character, but not the general idea behind a game itself (otherwise, H1Z1 would be suing both these guys right now). However, this lawsuit isn’t being filed in America, where we’re familiar with how the courts work….it’s in South Korea, the birthplace of PUBG. Could Bluehole find favor there? Making this more bonkers are two distinct facts: PUBG runs on the Unreal game engine, which they license from Epic. Also, Chinese megapublisher Tencent has heavily invested in both games. Bluehole may be biting the hand that feeds it, though the likelihood of Epic pulling the Unreal license over this is low. Fortnite is the biggest fish PUBG has gone after, but not the first one in the pond. Earlier this spring the company sued NetEase, a Chinese game company, for publishing battle royale games Rules of Survival and Knives Out.